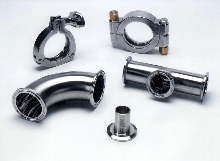 Fittings provide positive grip on all tubing. 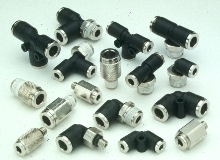 Microlok(TM) Miniature Push-to-Connect fittings are available in male hex and round body styles in range of straight and shaped configurations. 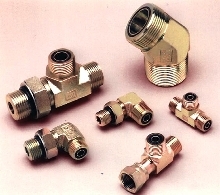 Straight fittings have nickel-plated forged brass body. Shaped fittings feature composite body with nickel-plated components. Microlok(TM) fittings are available with 1/16, 1/8, 10-32, and 1/4 in. pipe thread ends, and accept 1/8, 5/32, and 1/4 in. tubing. 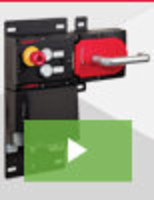 Fittings eliminate leaks in hydraulic systems. Sealing Fittings allow long conduit runs. Pipes, hoses, and nozzle fittings come in 2 plastic types. Sanitary Fittings meet ASME BPE standards. Cord Fittings protect against liquids. EMT Fittings eliminate need for bending machine. 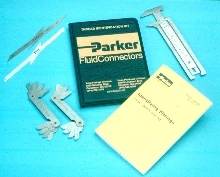 Fittings are available in nylon and polypropylene. 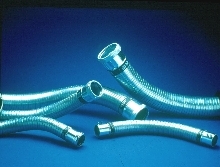 Line of pipe, hose and nozzle fittings are available in sizes ranging from 1/8 to 2 in. Configurations include thread to thread, barb to thread, and barb to barb. 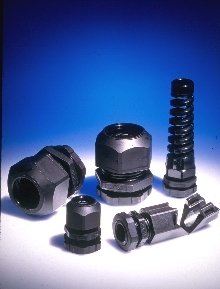 Nylon and polypropylene fittings are acceptable for working pressures up to 150 psi at normal room temperatures. 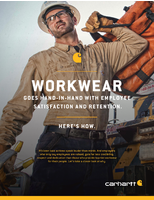 At very low pressures temperatures can approach 175Ã‚-º F without strength degradation. 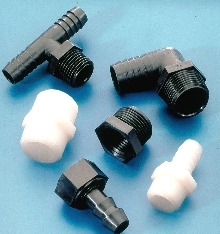 Pipe Fittings are designed for coolant nozzles. DualFit pipe fitttings fit both NPT and BSPT metric pipe threads, thus solving incompatability problems when using NPT pipe fittings on metric machine tools. Compact size is suitable for tight spaces. 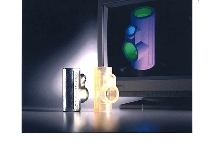 Acetal version is rated to 150 psi and brass version to 1500 psi.